Photography is a boundless profession which varied the range of skills, elements, and techniques to create the impactful images of the subject. This is the vast world in which numberless people are practicing their skills in various subjects. People having the appropriate knowledge enjoy this profession and provides the special and the appealing looks to their images. It is truly right to say that photos are always special because of the only reason that they keep nice and memorable moments of past life always in front of one’s eyes. Storing and saving the memorable and happiest moments in the form of photographs is the fact that makes them more special for the photographer. People are devoted to taking photos of every exclusive moment of their life that may be the moment when someone feels the joy of being the mother first time or maybe the moment to shoot when baby showed its first smile. The subject may be the father who cannot forget his football match or the young girl feeling the essence of nature. Moments are many to shoot and everyone wants to freeze their cheerful moments with the help of the photos that are an essential part of their daily routine. As a photographer, you must have that eye to recognize their special moments and also must have the camera’s ability to capture those healthy moments with that. If the photography is your passion and you want to earn your living then freelance photography is the best option for you. This means you actually get paid for your captured photographs in this type of photography. You also have the choice of selling your photos individually as per your own wish with the absence of the boss’s orders and deadlines. So the freelance photography is all about selling the images online to have some earning. 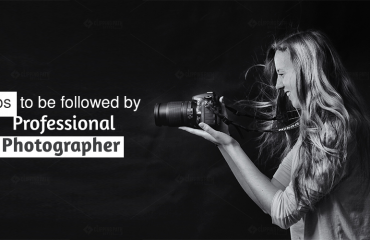 You have two options regarding the freelance photography that is either you can start your career in it or can do in some spare time to have more money with you other than your professional job. This is the best career option in which people have the liberty to accomplish the task and the work on their own time by doing the task they love the most. So why to think about starting your freelance photography career today and start earning money. Now the question arises how to build a portfolio for selling images? You definitely need a portfolio if you want to the get the job as the freelance photographer. The portfolio is the essential requirements for acquiring jobs from the clients and is something that shows the samples of your work. 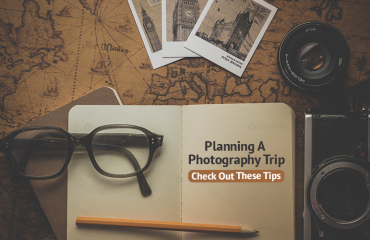 You can use the samples of your best work to showcase your skills to the others and the beneficial side of using your best samples is that it can also make you win the photography contests that are running on the website. Clients will be attracted after viewing your portfolio and only then you will start getting the paid work. Another question arises regarding the freelance photography is that how to get the job in the field. This is simply that the job will depend on your work and better you do it, the more jobs will be in your hands. You understood about the first step in building the portfolio and after which getting the right job is very essential. You simply have to show your world-class talent to the clients in the form of high-quality images that will convince them to give you the assignment which is paid one. If you are not so experienced and have not the sufficient knowledge and the skills then you can take the photography classes for some time to improvise your talent in the field. There are lot many schools that provide learning ability in the art of the photography. These schools are meant for giving the photographic capabilities to the person. Other related advice related to the freelance photography is that you must look upon the work of others before publishing it to the page. 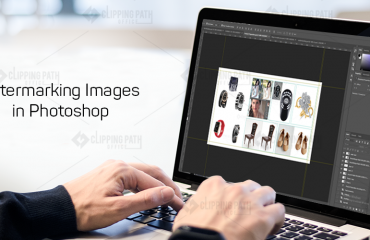 This will help you get ideas about the images and the work of others, with that it provides you the comparison medium to which you easily can compare the work of the others. Consider this thing that you have to focus on the right balance of lighting, contrasts and the background to have the competing images for your clients. Now when your images are ready for online submission then you can post them to the clients and can also make them the part of the online contest and the competitions. Hope you got detail information about the freelance photography. 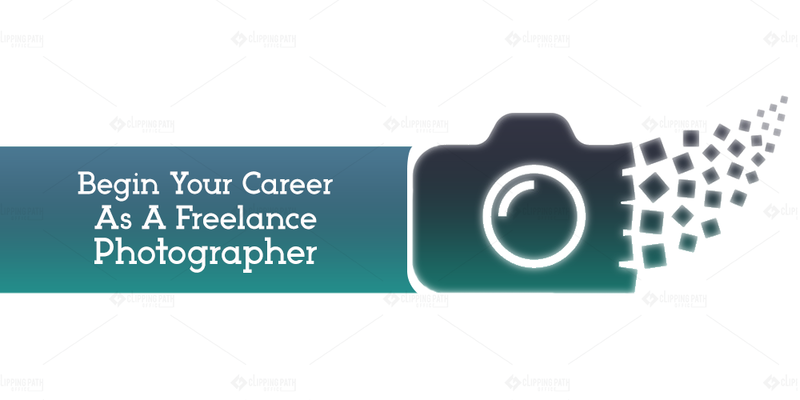 choose the career in freelance photography if you wish to.